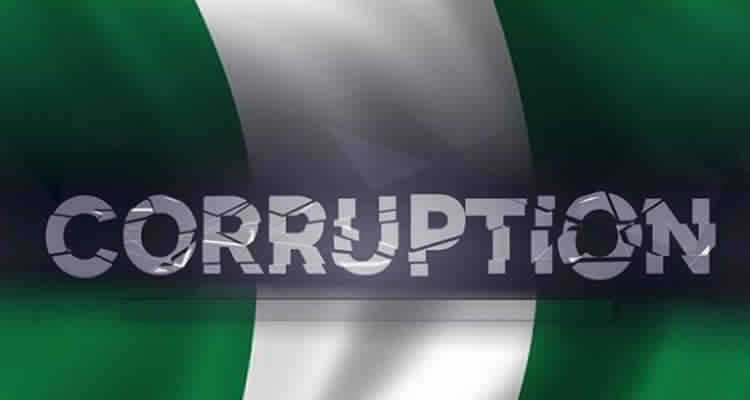 Corruption is getting worse in Nigeria, according to the latest corruption perception index (CPI) released by Transparency International (TI) on Wednesday. This will come as a blow to the President Muhammadu Buhari administration who came into office on the strength of his anti-corruption credential. Although the administration has put many suspects on trial and seized assets of politicians and government officials, it has also been accused of condoning corrupt practices by top government officials. In 2015, Nigeria scored 26/100 and was ranked 136 — although only 168 countries and territories were surveyed then. New Zealand maintains the No. 1 rank with a score of 89/100, Denmark No. 2 with 88, while Finland, Norway and Switzerland are joint No. 3 with 85.